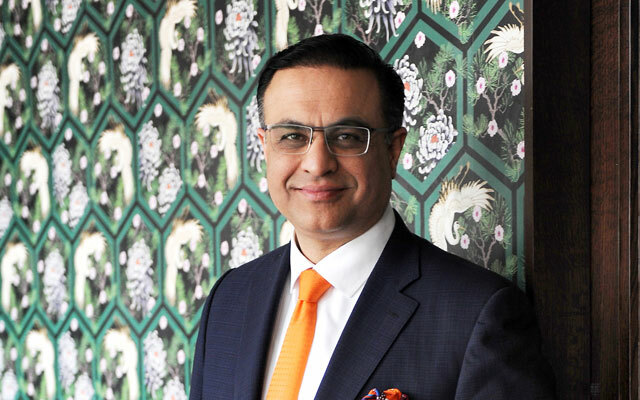 Former president of The Oberoi Group Kapil Chopra has unveiled his latest hospitality venture, The Postcard Hotel, a luxury brand aimed at leisure travellers seeking accommodation by the sea, mountains or in wildlife-dense areas. The brand debut was marked by three openings, spread across neighbourhoods in Goa. The Postcard Moira, nestled in one of the four heritage villages of Goa; The Postcard Velha, surrounded by 300 acres of virgin coconut plantations in old Goa; and further south, in keeping with its proposition of taking travellers back in time, The Postcard Cuelim, which houses a 350-year-old chapel. Each hotel will offer experiences that give a sense of its surroundings. In place of fixed breakfast hours, buffets, and sugary welcome drinks, the new brand says it will offer local experiences, from food, to design, to artisanal welcome cocktails. Guests will also get to decide on check-in and check-out hours as well as experience community and cultural immersions. Wellness will also be a key part of the experience, with the brand naming Coimbatore-based Purnarnava Ayurveda its Ayurveda partner. “What I wanted to do with The Postcard Hotel is make luxury hotels for the modern audience but bring back the romance and charm of sun-kissed holidays. We wanted it to be rich in experience but also simple,” Kapil said.